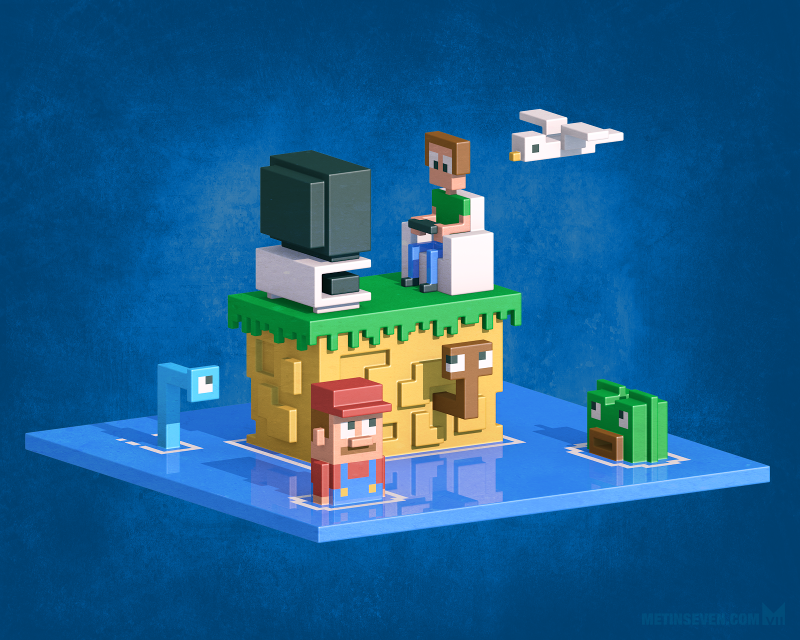 Retromania — 3D pixel (voxel) art tribute to the 8-bit gaming era. 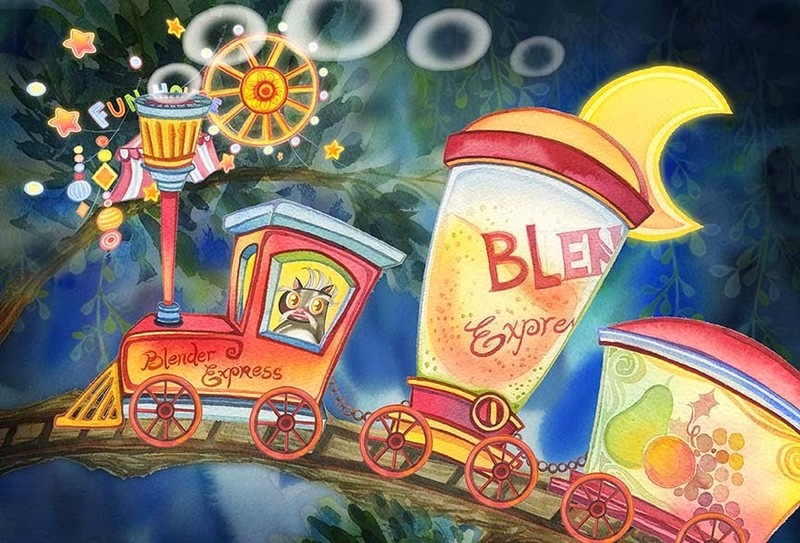 Silly old lady, hungry cat and studip scrapping birds - what more can you ask for in one illustration. The Dansih blood loving enfante terrible, film director Nicolas Winding Refn. 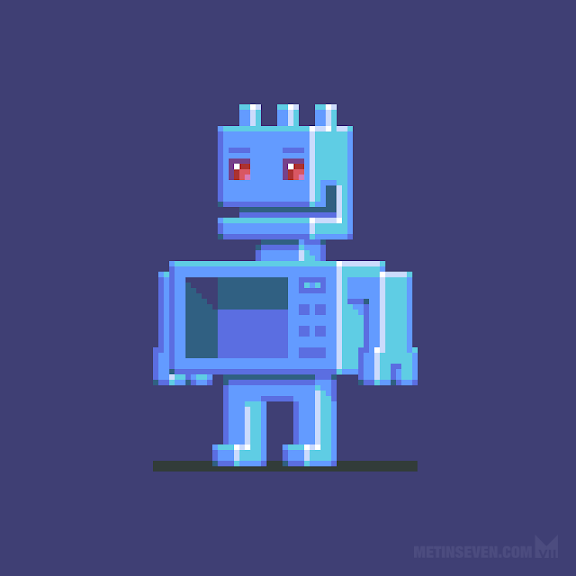 Magnetron — pixeled robot sprite character design.